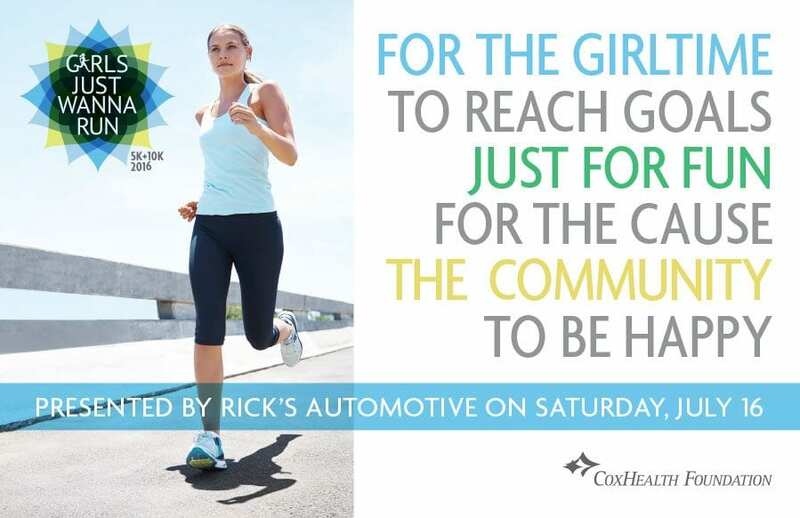 Ladies can take part in the Fun Before The Run Expo, from 2 to 6 p.m. July 20 at Meyer Fitness Center. Designed for participants to pick up their registration packet, timing chips and T-shirts, expo festivities include more than 30 vendors, food, chair massages and door prizes. Expo sponsorship is $2,500.